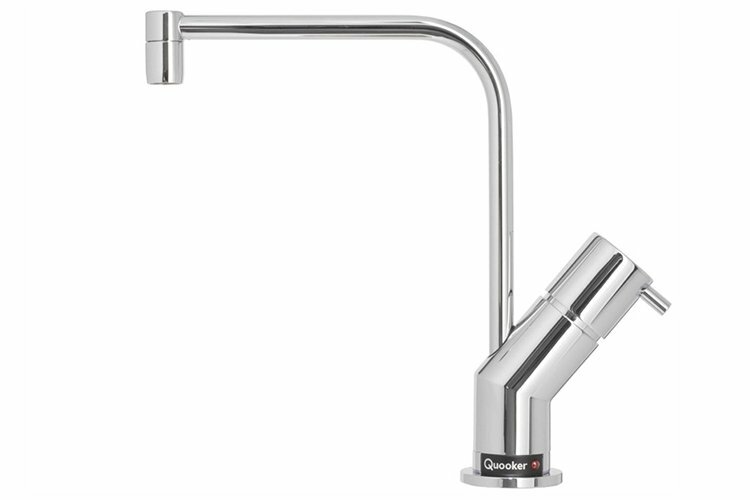 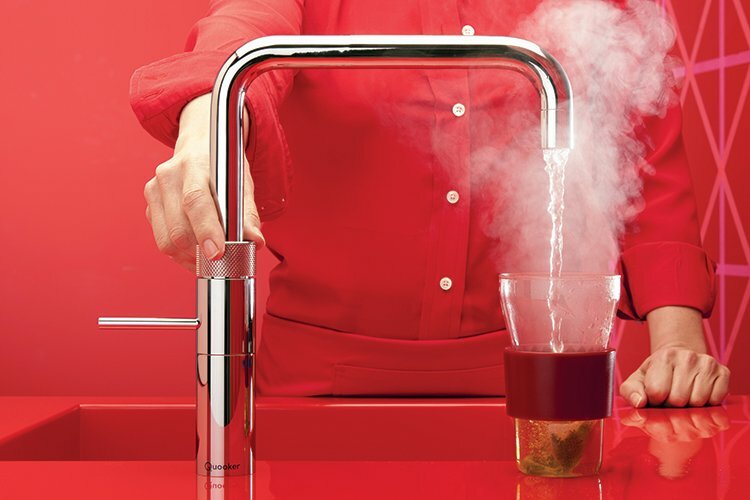 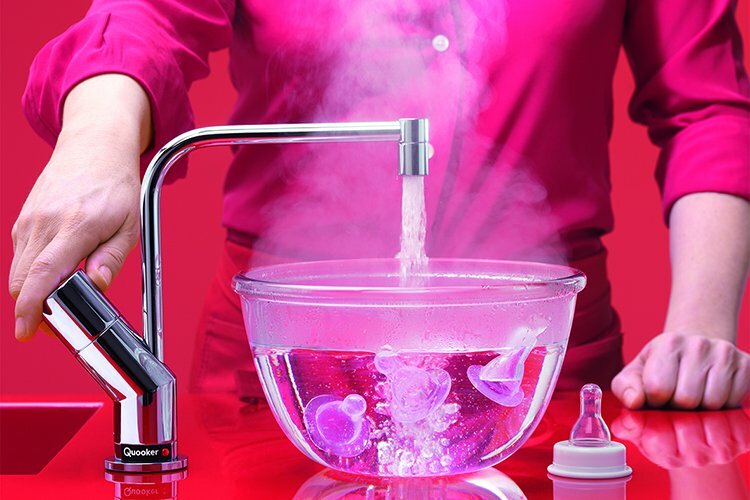 You can choose between a separate boiling water tap with accompanying mixer tap, or the new Quooker Fusion: a single tap for hot, cold and boiling water. 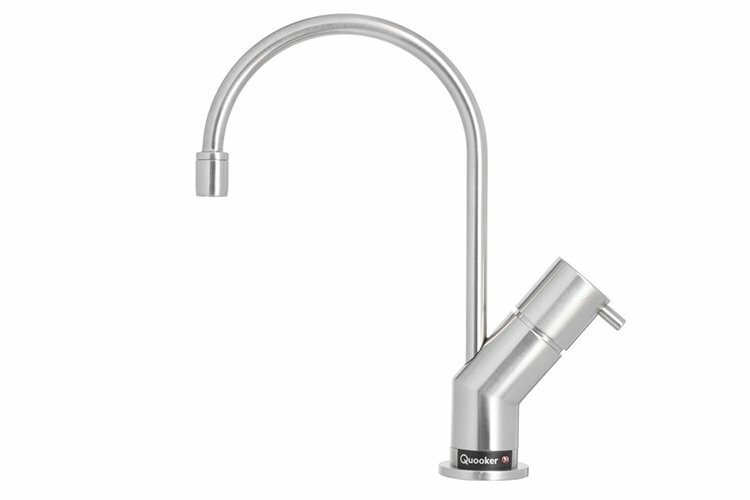 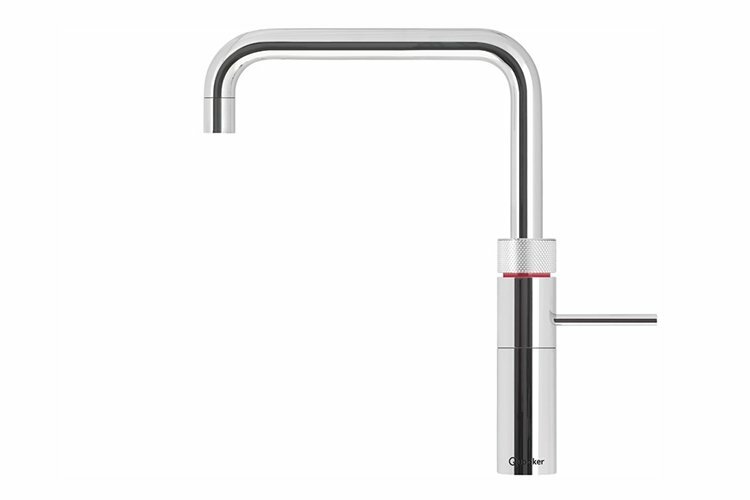 Ultra-safe, super-efficient and available in eight tap designs and three finishes. 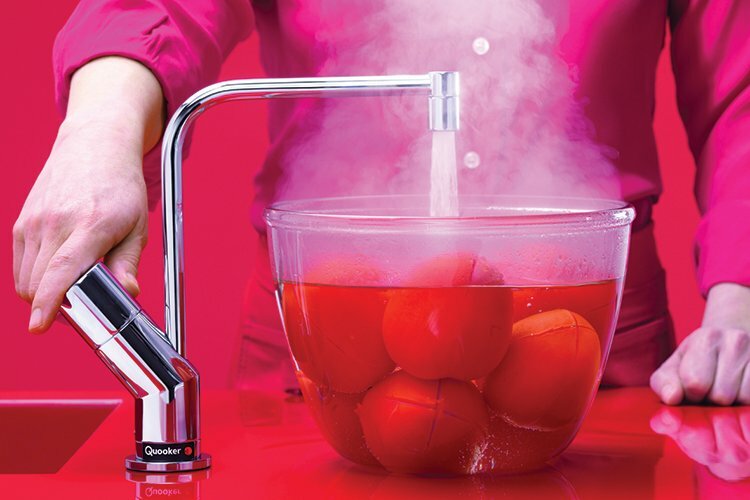 And if you thought that the Quooker was wasteful, think again: the patented high-vacuum insulation ensures that the Quooker’s standby usage is just 3 pence a day. 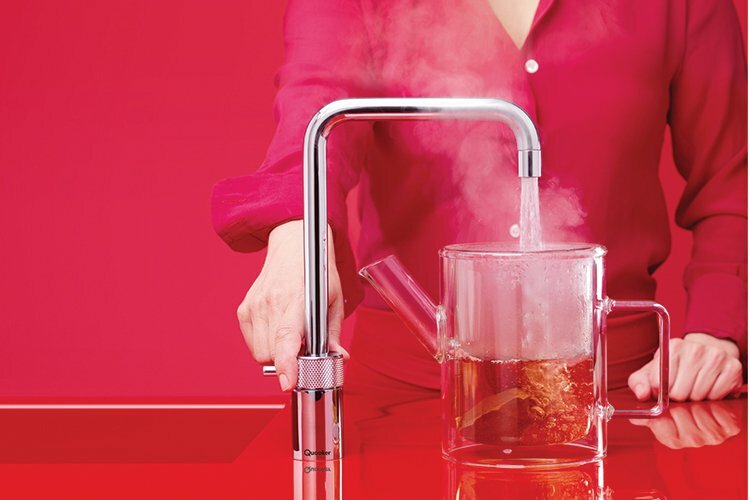 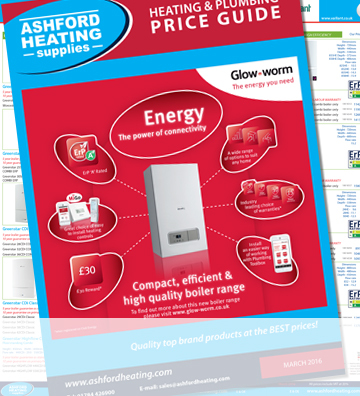 For even more efficiency, choose a COMBI tank, a single, amazingly economical way to produce both hot and boiling water.